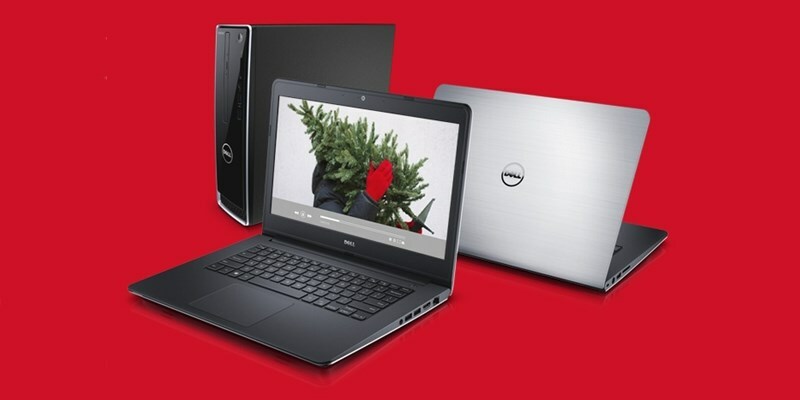 PC maker Dell has announced a fix for a major security flaw found in computers that the company shipped this year. Some of its systems came preinstalled with a self-signed root certificate that makes it easy for attackers to exploit all affected systems. Programmer Joe Nord found that a couple of Dell laptops, including an Inspiron 5000 series model and an XPS 15, had a self-signed transport layer security credential issued by ‘eDellRoot’. Nord noted that the certificates on both systems are signed using the same private cryptographic key. That means that an attacker could extract the key using publicly available tools and create a site that appears to be secured using the HTTPS protocol, which would be trusted by all computers that have this certificate preinstalled. They can then intercept their traffic using a man-in-the-middle attack and do things like capture users’ credit card details and passwords or install malware on their computers. Dell has acknowledged the issue and has published instructions for permanently removing the certificate. The company says it will also push a security update on November 24 to help get rid of it automatically. We have posted instructions to permanently remove the certificate from your system here. We will also push a software update starting on November 24 that will check for the certificate, and if detected remove it. Commercial customers who reimaged their systems without Dell Foundation Services are not affected by this issue. Additionally, the certificate will be removed from all Dell systems moving forward. The security flaw is similar to Lenovo’s Superfish fiasco, which came to light in February. The company shipped several PCs with a self-signed certificate as well as adware that injected third-party ads on Google searches and websites without the user’s permission.